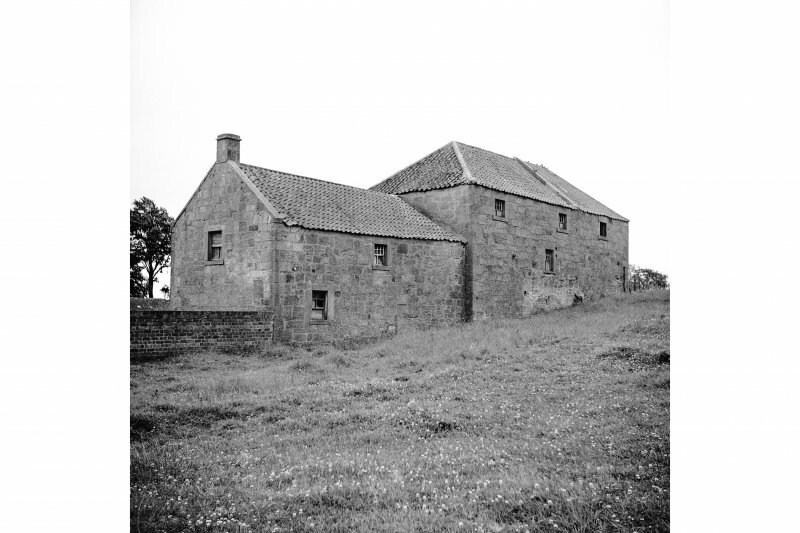 Denbrae Mill was a corn mill (barley and/or oats) on the Kinness Burn west of Rufflets Hotel, just over half a mile from the Lade Braes. The area was recently redeveloped as housing but some remnants of the original buildings can still be seen. The mill pond was fed from two lades, one from the Kinness Burn and a longer one from the Claremont Burn. The mill was originally known as Goukston Mill after the vanished community of Goukston which was on the high ground west of Windward Farm near the old Bishops Road. The placename “Gouxton” appears in the 1851 census as a single household between the entries for Denbrae Farm and Balone Smithy. Goukston Mill was built by Prior John Hepburn sometime between 1483 and 1513, probably nearer the earlier date. When St Leonards College was founded in 1513, Goukston Mill and Craig Mill were granted to it by the Priory. The mill became known as Dewars Mill during the sixteenth century when it was worked by a succession of tenants named Dewar, and that was its name for the next 200 years. 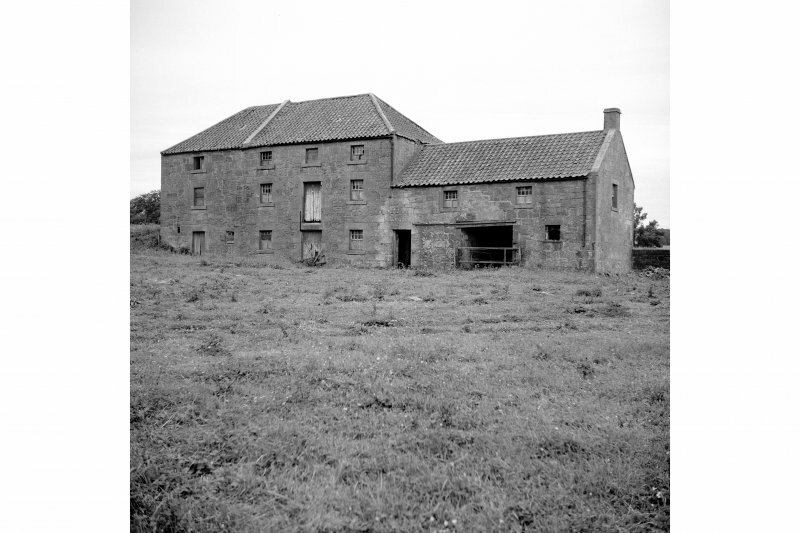 The name then changed to Denbrae Mill when it was bought by the owner of Denbrae in the eighteenth century. Maps between 1893 and 1912 show both names and it is possible that “Dewars Mill” only remained as the name for the group of inhabited buildings. 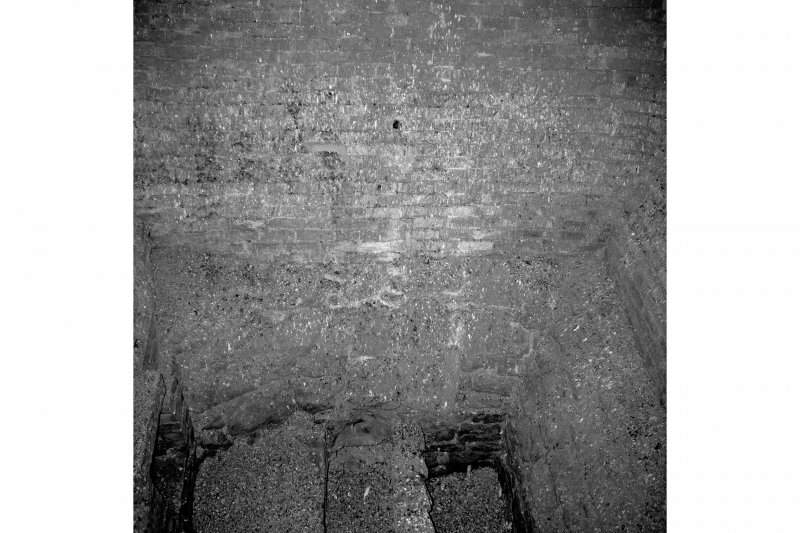 However, the Royal Commission for Ancient and Historical Monuments Scotland has separate entries for Denbrae Mill and Dewars Mill so there may have been two mills on this site. 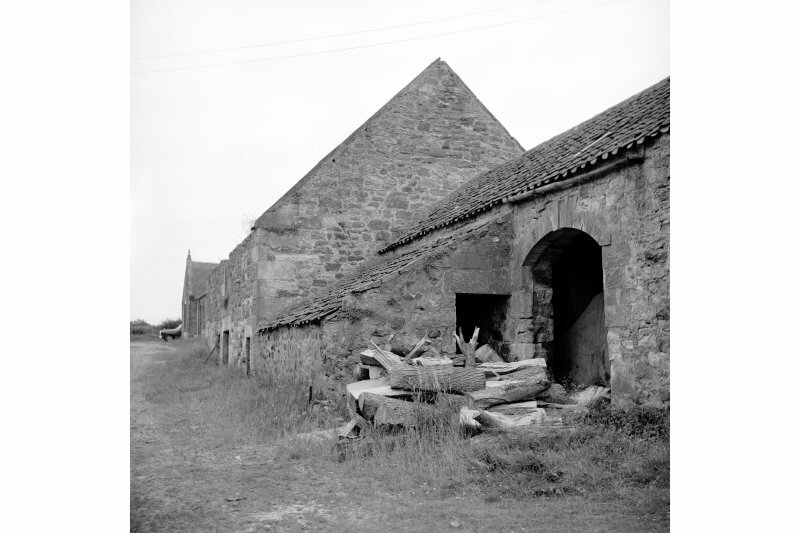 RCAHMS photographer John R Hume annotated his photographs of 1966 with Denbrae Mill being the newer mill and Dewars Mill the older – both buildings were still standing. 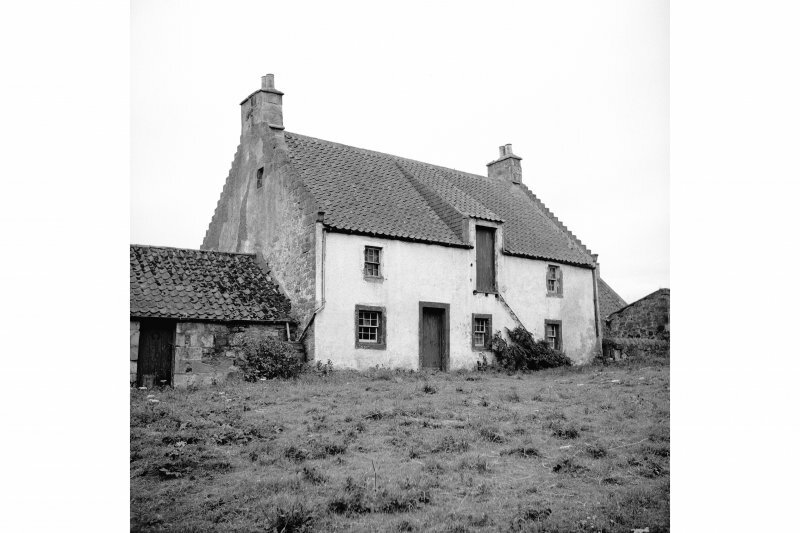 The 1841 census lists 8 households with a total of 18 people living at Dewars Mill; Denbrae Mill is not listed. In common with the other mills in the Kinness Burn catchment area, Denbrae Mill was rebuilt, possibly more than once, the final building being 19th century. 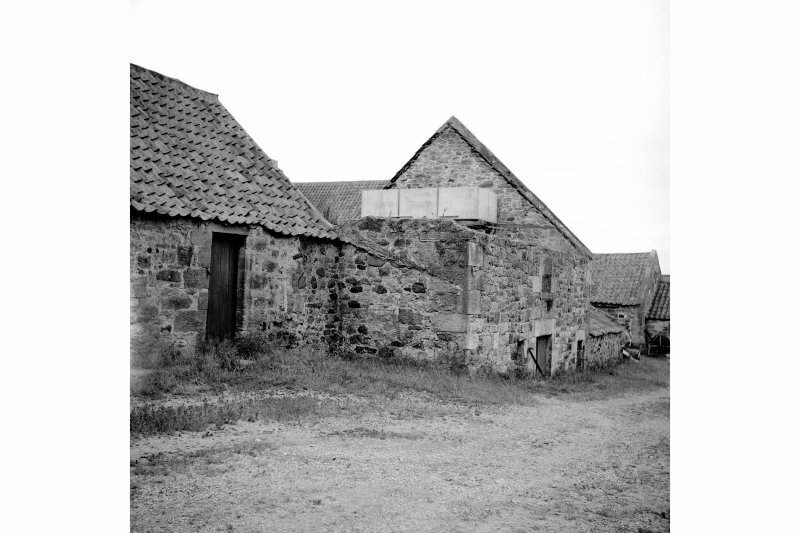 Denbrae Mill was one of the last surviving, working mills in St Andrews Parish. The last millers were the Bonella family who operated it until just after the First World War, outlasting the working life of Law Mill by a few years.